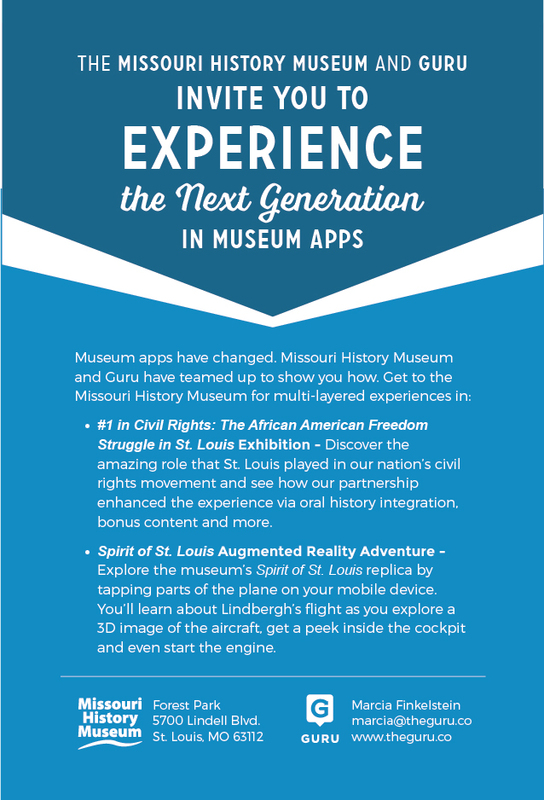 Discover What Heights Interactive Digital Storytelling Can Take You To At AAM 2017! Our favorite time of year is just around the corner! We are so excited to share our newest creations. This year at AAM, you can catch us in a few places. 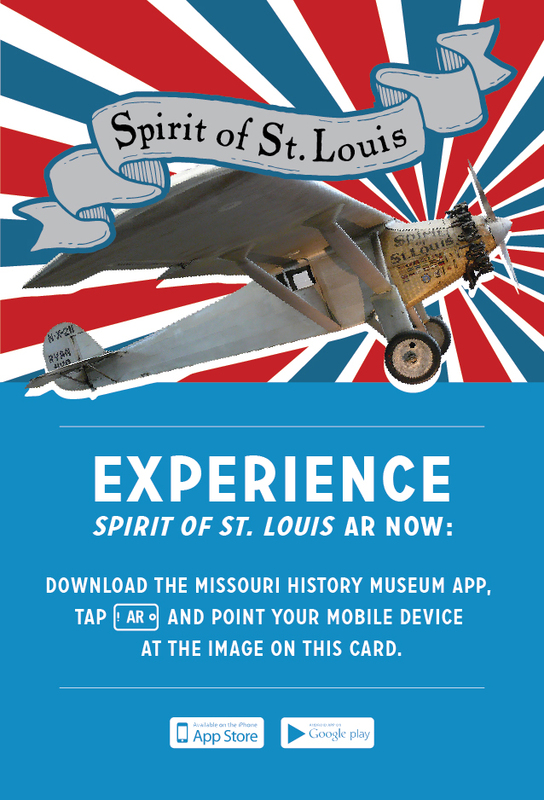 We partnered with the Missouri History Museum to create the Spirit of St. Louis augmented reality feature (see flyer below!) AND immersive digital storytelling for the incredible #1 in Civil Rights exhibit. Visit the museum to experience Guru in its native habitat. Also, drop by our booth in the exhibition hall to experience ALL NEW virtual reality and augmented reality features. We’ll see you on the dancefloor St. Louis! VISIT GURU AT BOOTH #1010!